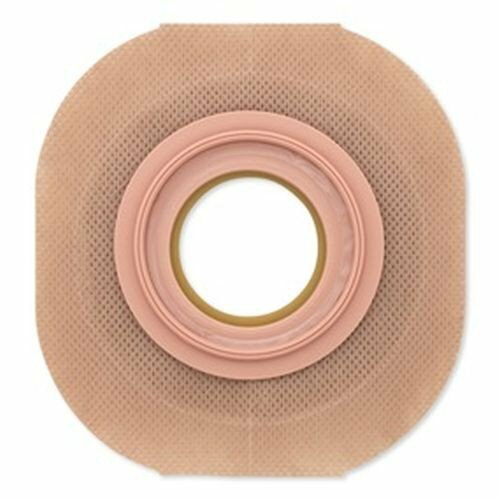 New Image Flextend Convex Skin Barrier with Floating Flange and Tape is a skin barrier from Hollister Medical designed with built-in convexity for added security and skin protection for recessed, retracted and flush stomas. 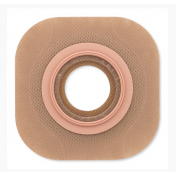 With a convex barrier, it gently eliminates pressure on tender, post-operative abdomens with the exclusive Floating Flange with cut-to-fit, and pre-sized and. 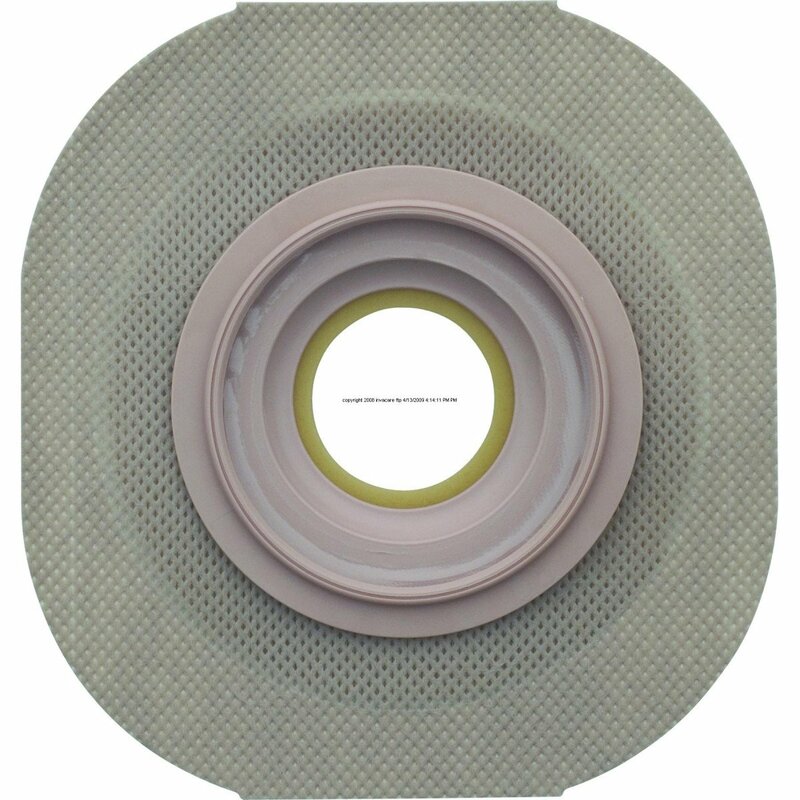 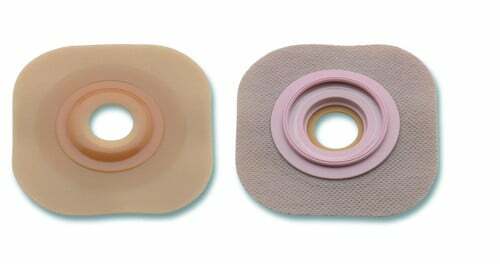 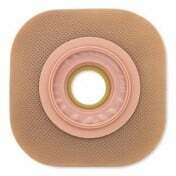 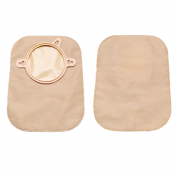 New Image Flextend Convex Skin Barrier with Floating Flange and Tape is equipped with a Flextend skin barrier to protect the skin from irritating discharge over an extended wearing time, making it an ideal choice for both urostomies and ileostomies. 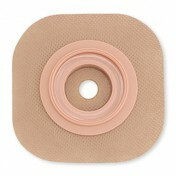 You might also be interested in similar skin barrier products from Hollister, such as Flextend Flat. 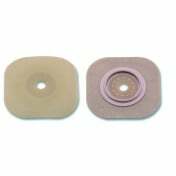 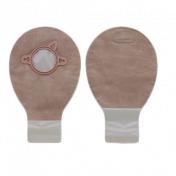 Built-in convexity creates added security and skin protection for recessed, retracted and flush stomas. 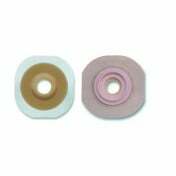 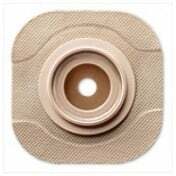 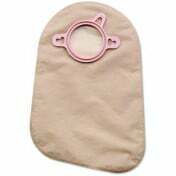 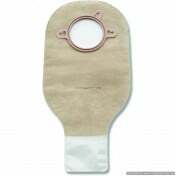 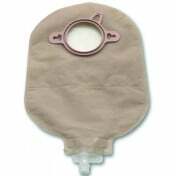 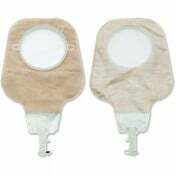 Gently eliminates pressure on tender post operative abdomens with the exclusive Floating Flange.